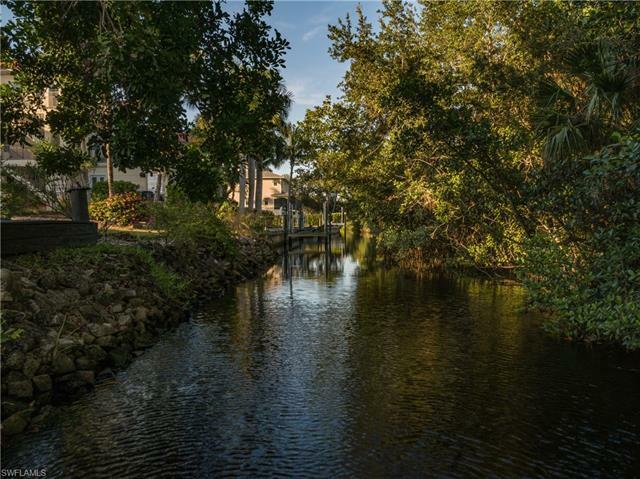 This Waterfront home sits on a Â½ acre lot surrounded on two sides by water and has 275â of waterline on a Gulf Access Canal & Basin. 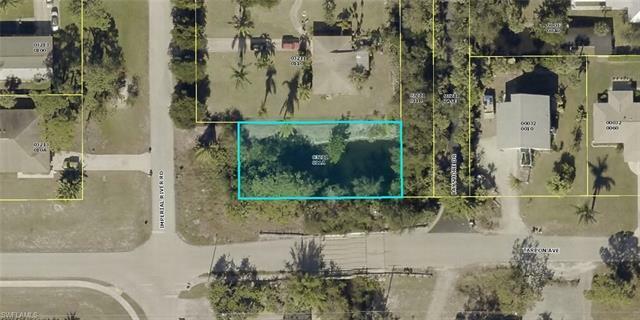 Fenced lot is 3 lots to the river and a rare find West of 41. 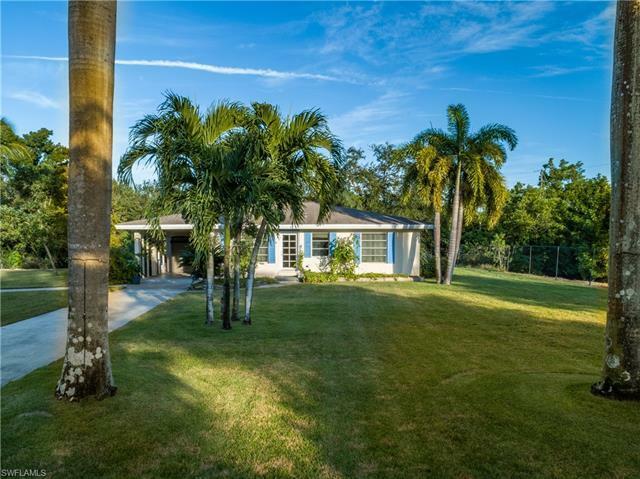 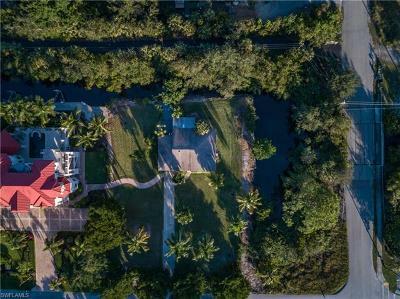 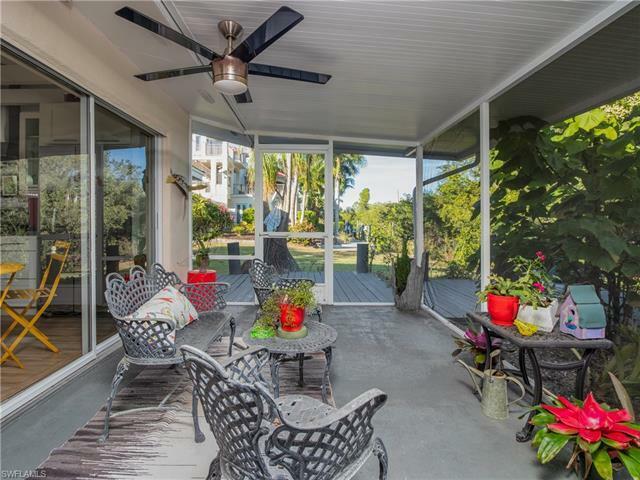 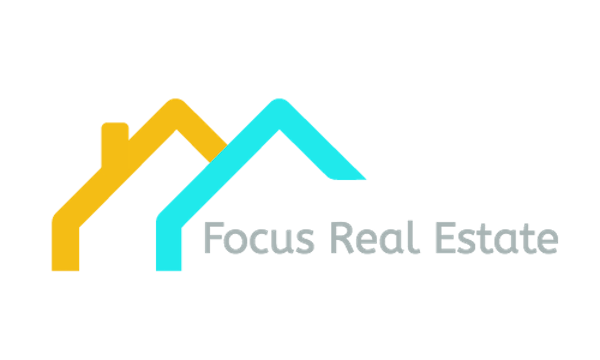 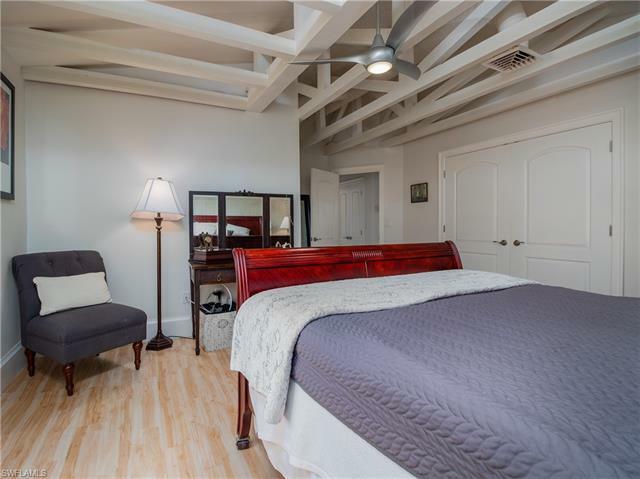 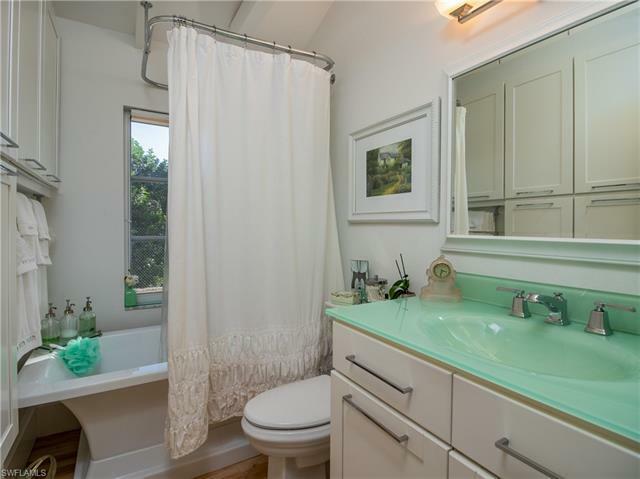 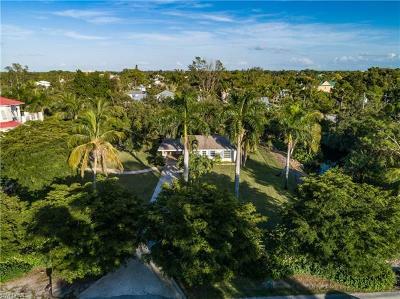 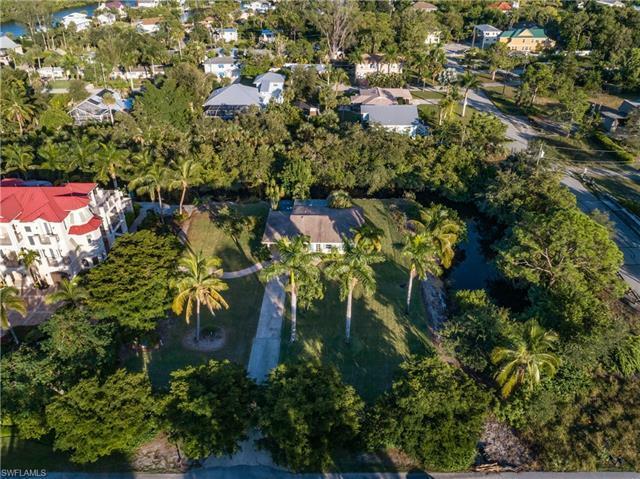 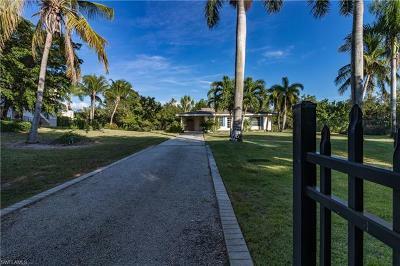 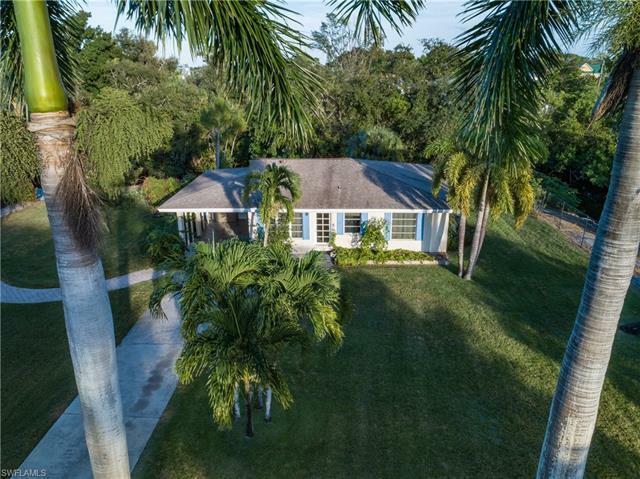 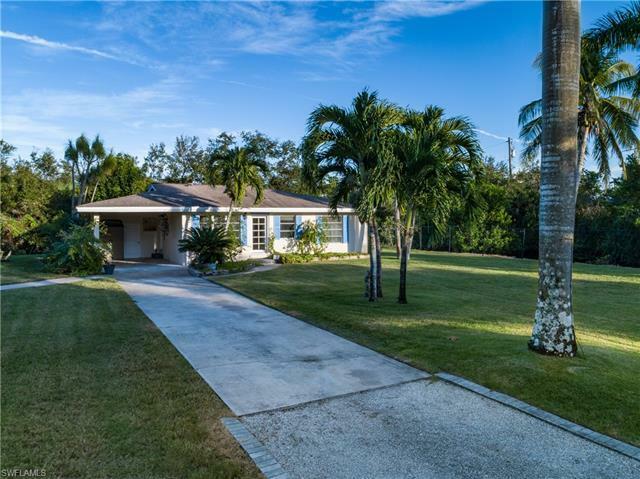 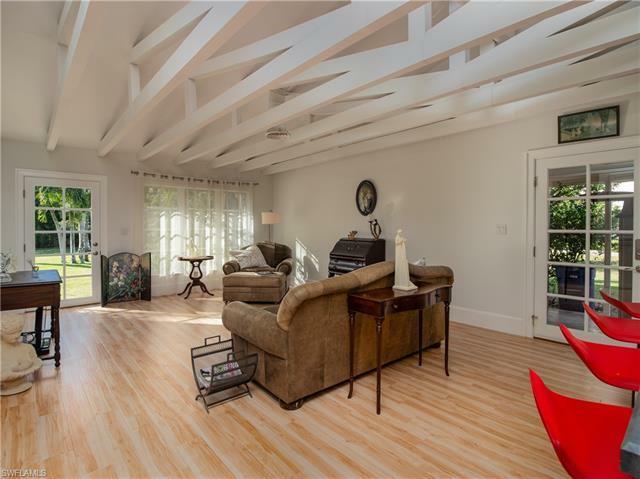 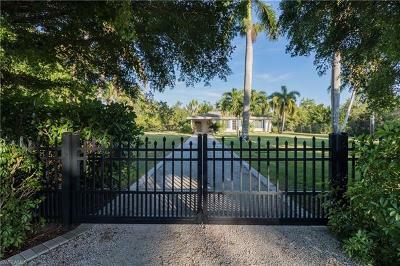 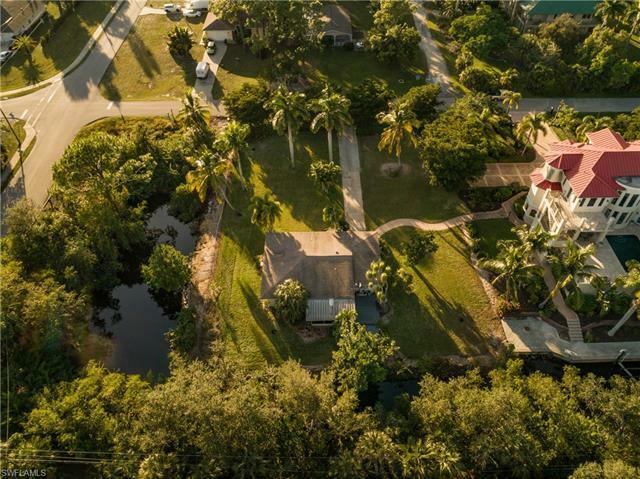 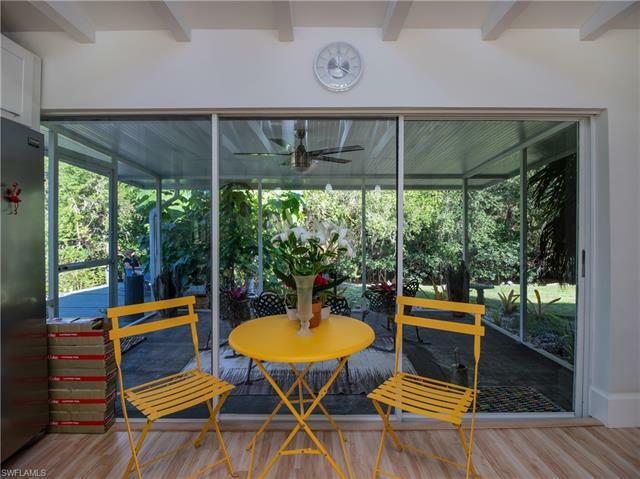 Well maintained Florida home has been recently renovated and is a short bike ride to the beach and in an area of multimillion dollar homes! The basin could be your private Marina or you could just relax on your large lanai or waterfront deck and enjoy watching Manatees, herons, paddle boarders, and sea otters swim by. 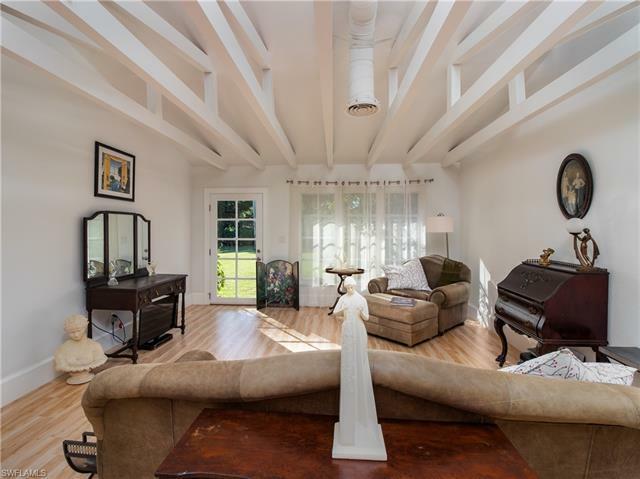 Your private view includes a greenbelt across canal. 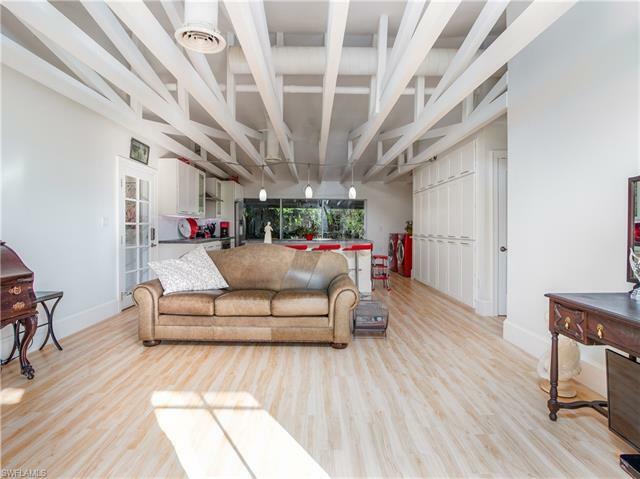 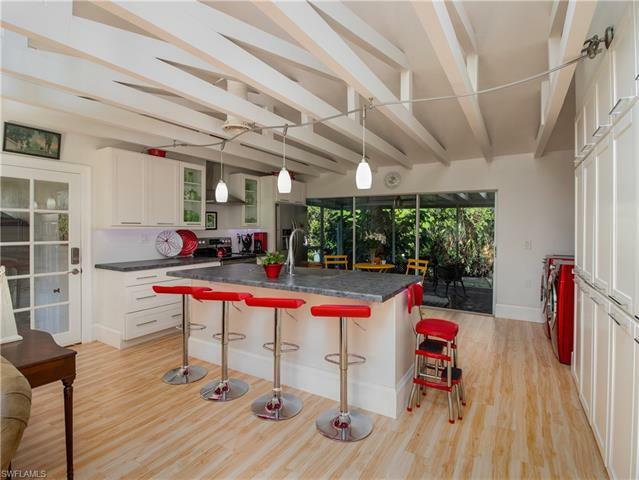 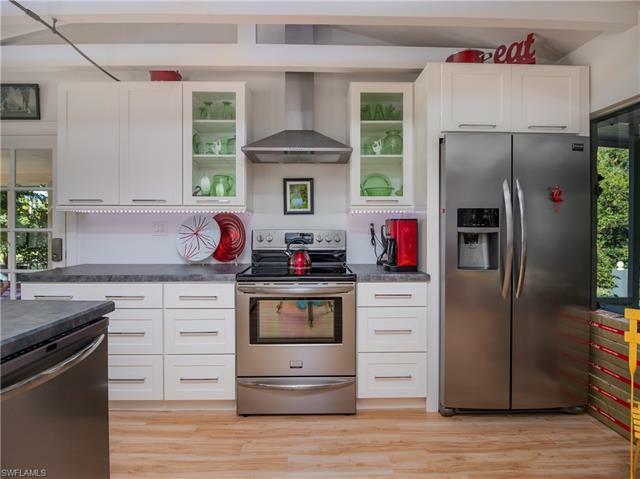 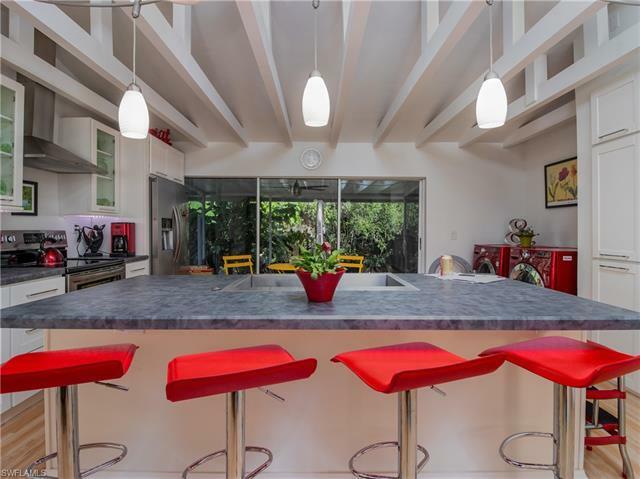 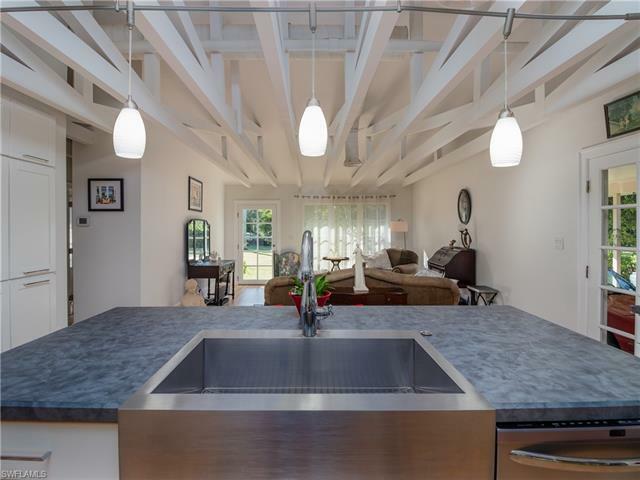 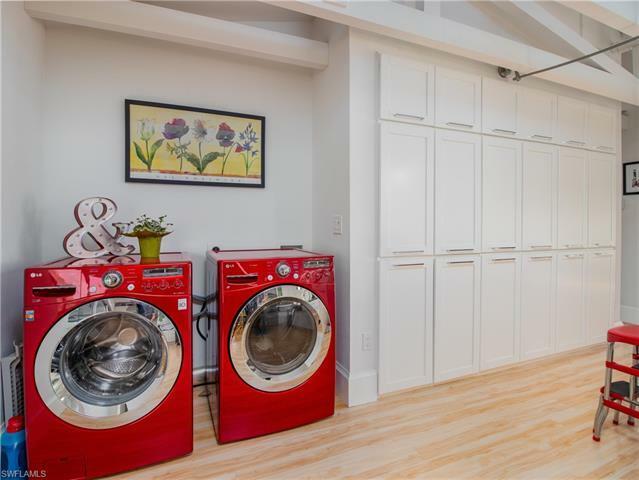 Kitchen and living area have exposed rafters and duct work providing high ceilings and open kitchen concept with Stainless steel appliances, upgraded counter tops and plenty of cabinets. 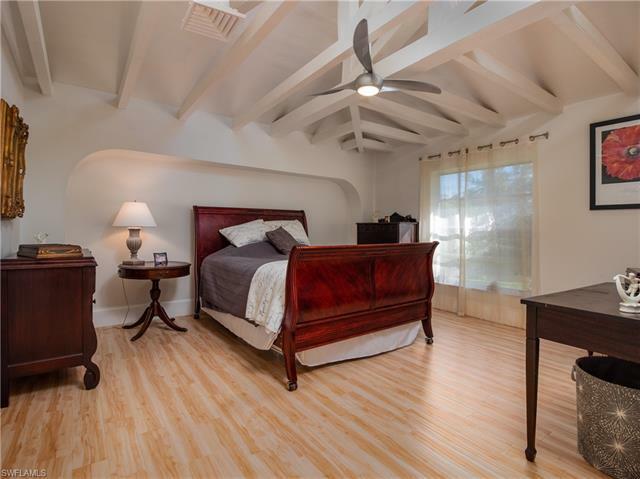 Both Bedrooms and baths have been tastefully updated and decorated and has beautiful laminate flooring. 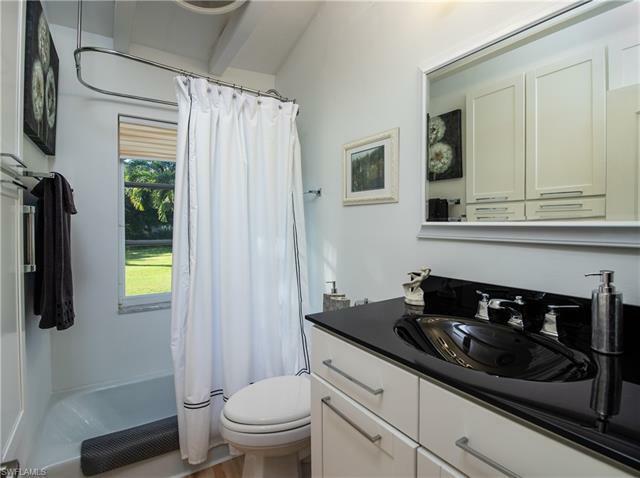 This lot allows a 500 square foot home to be added or make additions to present home. 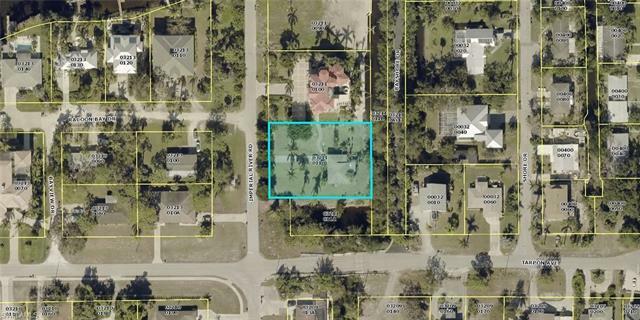 Also house can be torn down and a duplex can be built. Lot value alone is approximately $450K. This is a must see and is priced to sell!